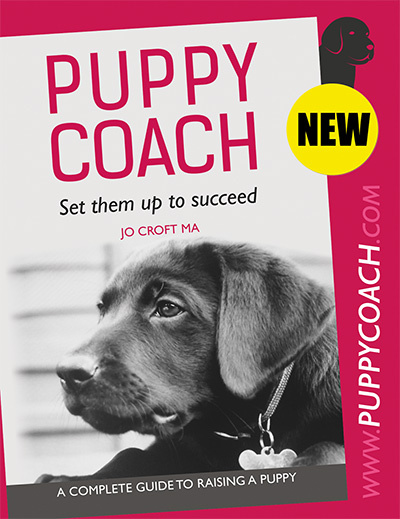 We were recommended to Jo by our veterinary centre, having already tried one previous dog trainer which hadn’t worked. We were unsure whether to use Jo’s services as the costs could be perceived as expensive for 3-4 hours work, but felt that we really had no other option if we wanted to improve the behaviour of our dog. We had got our dog, Archie, from a rescue centre, and after a few weeks we realised that we had a problem dog. Along with a few guarding issues, Archie was very possessive over his food and had become aggressive and several occasions. Jo arrived at our house she immediately took charge. Her authoritative demeanour and obvious knowledge quickly gave us the confidence that we had made the right choice in choosing Jo. After 5 hours at our home, Jo left us with the tools and advice we needed to change our dog’s behaviour. The 8 weeks following our meeting were challenging, but Jo was always on hand, either by phone, text or Email to provide support and advice, and always seemed more than happy to do so. In our opinion, Jo has done an amazing job with Archie. For the amount of work, time and effort she has put in, the money we paid now seems like a bargain. Jo is clearly very passionate about what she does, and is very talented in what she does. I would have no hesitation in recommending Jo to anyone that had a dog with behavioural issues. It is not an understatement to say that without Jo’s help, it is quite conceivable that by now Archie could have been back at the rescue centre… or even worse!! !